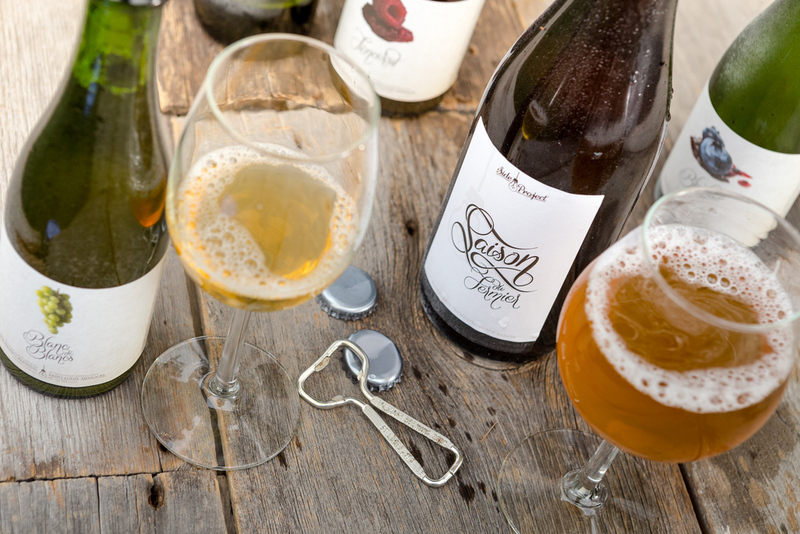 Bière du Pays is inspired by the classic Saisons from the country. An airy and fluffy malt bill is fermented with wild Missouri yeast and bacteria and our house Saison blend. This refreshing and delicate farmhouse ale was aged in wine barrels for several months before it was naturally conditioned in this bottle.